Blacksod Harbour is a working harbour with an accompanying lighthouse, Blacksod lighthouse which was built in 1864 and played an important role at the end of the World War II. 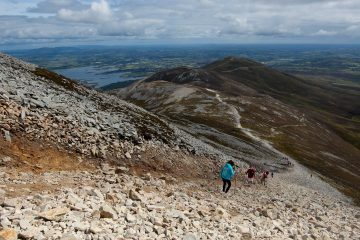 It is still operational, however, not open to the general public. 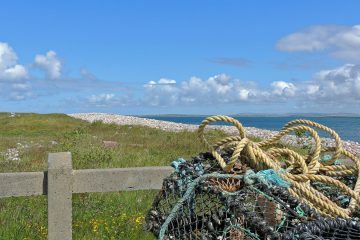 The approach route to the harbour offers uninterrupted views of Blacksod Bay. 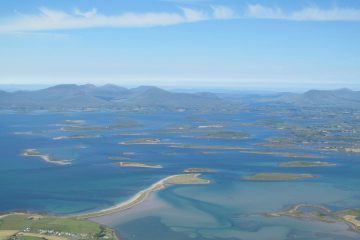 When reaching the harbour, views of Achill Island open up to the south. 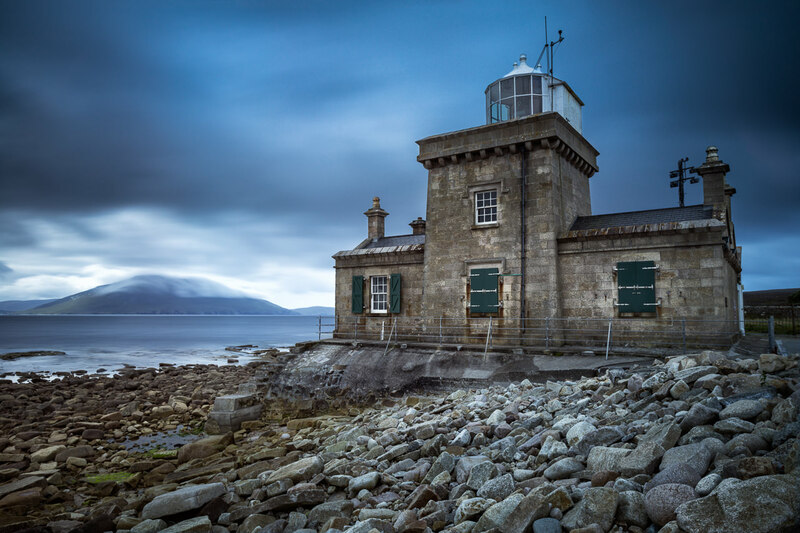 The Blacksod lighthouse in an old building nestled in the southern end of the Mullet Peninsula near Erris, beside Blacksod Pier. It was built in 1864 and made of local granite blocks. This historical lighthouse played an important role at the end of the World War II. On the 3rd June 1944, the lighthouse keeper, Ted Sweeney, delivered a weather forecast which unwittingly changed the course of the war. He was at that time delivering hourly weather reports phoned into London but he didn't realise he was sending reports to General Dwight Eisenhower and informing one of the biggest military operations in world history. On that day he phoned there was a warning: a Force 6 wind and a rapidly falling barometer at his weather station. 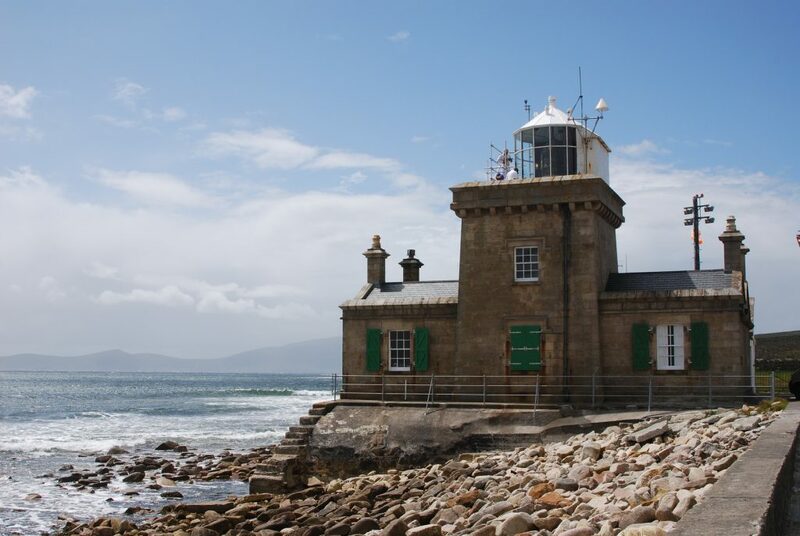 D-Day was scheduled to take place on the 5th June, but when Eisenhower knew about the weather forecast from Blacksod lighthouse he decided to delay the landing by one day and potentially saved it from disaster. On June 4, a new report delivered by Ted Sweeney from Blacksod lighthouse indicated the weather was clearing which decided the eventual go-ahead for the landing on June 6 in Normandy, and that is the date we all remember: the D-Day date.